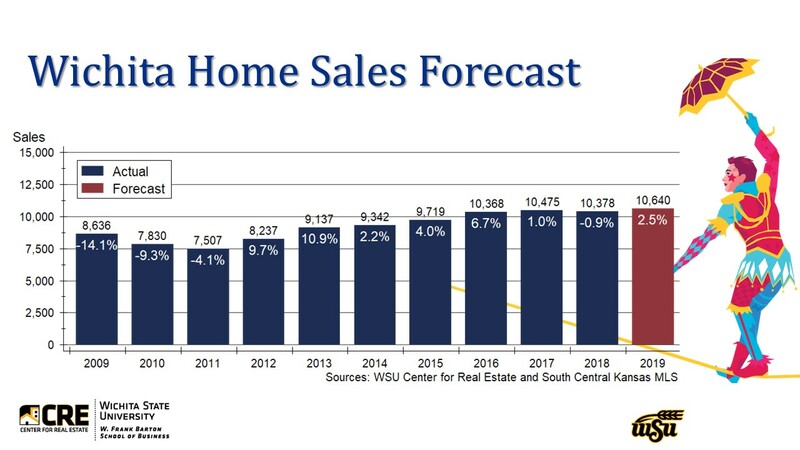 Subscribe to our email listserv to receive updates about our Housing Forecast and other events. Learn how you can engage with the WSU real estate program and the Center for Real Estate. Make a contribution to help support the Center for Real Estate’s activities.